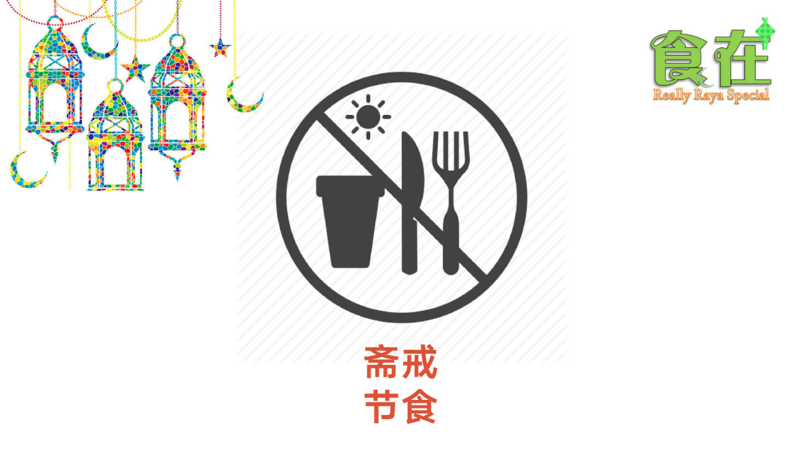 These regimens involve alternating fasting days (no energy-containing foods or beverages consumed) with eating days (foods and beverages consumed ad-libitum). Modified regimens allow for the consumption of 20–25% of energy needs on scheduled fasting days. This regimen is the basis for the popular 5:2 diet, which involves severe energy restriction for 2 non-consecutive days a week and ad libitum eating the other 5 days. These protocols allow individuals to consume ad libitum energy intake within specific windows, which induces fasting periods on a routine basis. Studies of <3 meals per day are indirect examinations of a prolonged daily or nightly fasting periods. 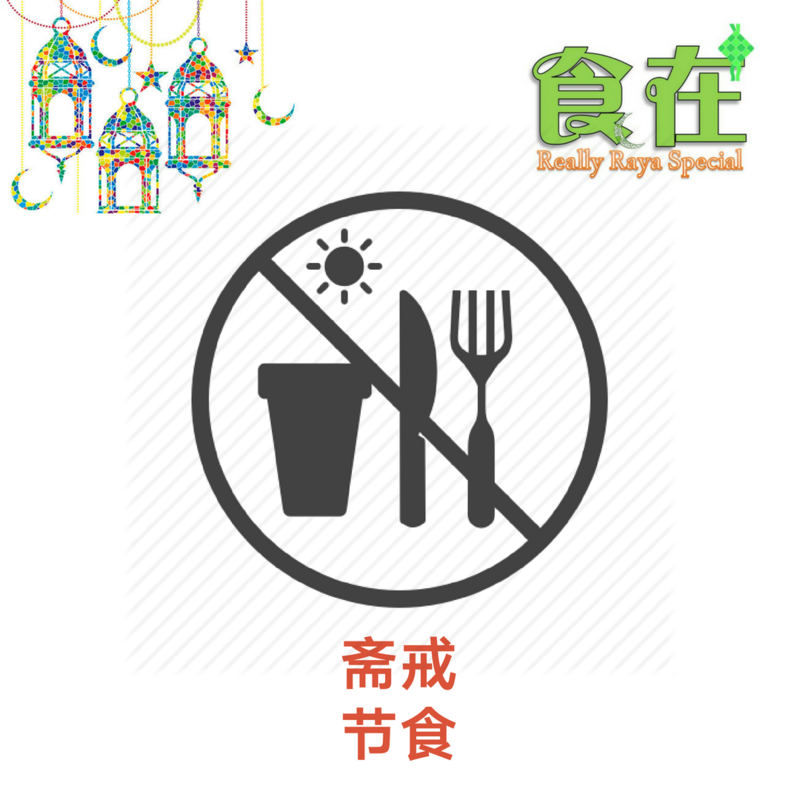 A wide variety of fasting regimens are undertaken for religious or spiritual purposes. A fast from dawn to sunset during the holy months of Ramadan. The most common dietary practice is to consume one large meal after sunset and one lighter meal before dawn. Therefore the feast and fast periods of Ramadan are approximately 12 hours in length. Latter Day Saints followers routinely abstain from food and drink for extended periods of time. Some Seventh-day Adventists consume their last of 2 daily meals in the afternoon, resulting in an extended nighttime fasting interval that may be biologically important. Studies in rodents and other nocturnal mammals support the hypothesis that intermittent fasting and restricting the availability of chow to the normal nighttime feeding cycle improves metabolic profiles and reduces the risk of obesity, obesity-related conditions such as non-alcoholic fatty liver disease, and chronic diseases such as diabetes and cancer. In healthy, normal weight, overweight, or obese adults, there is little evidence that intermittent fasting regimens are harmful physically or mentally (i.e., in terms of mood). There are limited data from human studies to support the robust rodent data regarding the positive impacts of time-restricted feeding (i.e., eating patterns aligned with normal circadian rhythms) on weight or metabolic health. There are considerable observational data on various forms of religious fasting, most of which suggests that these regimes result in transitory weight loss with mixed impacts on other biomarkers. Data are lacking regarding the impacts of intermittent fasting on other health behaviors such as diet, sleep, and physical activity. There are little or no published data linking intermittent fasting regimens with clinical outcomes such as diabetes, cardiovascular disease, cancer, or other chronic diseases such as Alzheimer’s. Current recommendations for weight loss frequently include advice to eat regular meals to avoid becoming hungry. Some guidelines also advise the consumption of regular snacks throughout the day. However, it is not clear that periods of fasting (i.e., hunger) necessarily lead to periods of over-eating. This overview suggests that intermittent fasting regimens may be a promising approach to lose weight and improve metabolic health for people who can tolerate intervals of not eating, or eating very little, for certain hours of the day or days of the week. If proven to be efficacious, these eating regimens may offer promising nonpharmacologic approaches to improving health at the population level with multiple public health benefits. Patterson, Ruth E., et al. "Intermittent fasting and human metabolic health." Journal of the Academy of Nutrition and Dietetics 115.8 (2015): 1203-1212.